The Kenyan core team around African Perspectives met yesterday eve to discuss further steps and sharpen the content of the profile. We are far from ignoring the challenges the continent is facing still today. Rather, we aim at sharing with you how Africans view these challenges and how we approach the very same to overcome poverty, health and environmental issues with powerful and sustainable approaches, where applicable in partnership with international programs. Currently, the base of our showcase is the facebook page http://www.facebook.com/pages/African-Perspectives/113675268707385 and there especially the photo sections with individual features. All our postings go directly to twitter on @AfriPerspects where you are most welcome to follow us and retweet whatever you like to share with your tweet buddies. Then there is this blog for longer stories, highlights, campaigns and the like. Feel free to comment, make suggestions for content that you like to see as it relates to Africa and tells true stories from within. The Kenya core team currently consists of 8 dedicated young professionals from various branches like photography, music and fashion business, IT, law, natural science and much more. We have contacts all across the continent and beyond – members of the facebook group is already on a global scale with friends in the Americas, Europe, Oceania and Asia. 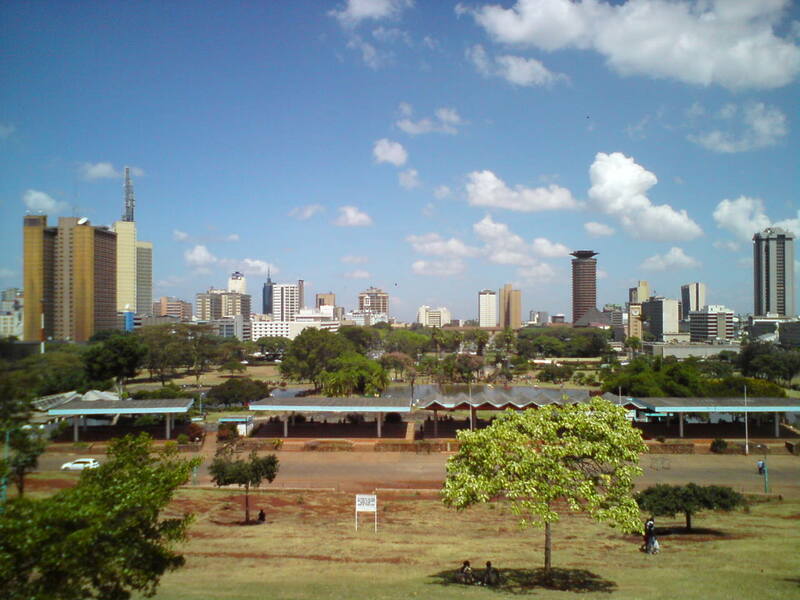 What’s next: We are planning on a big music event in Nairobi – suggestively in Uhuru Park. Stay tuned for more details as we go ahead! Also feel free to contact us if you would like to do something alike in your region – campaigning for Africa may happen anywhere on the planet – be it in either of the African nations or via the diaspora elsewhere. Africa is on the rising – join us for the Renaissance! Hello world, this is Africa!